This content is strictly for educational purposes only. All untold historic information stated and historical facts provided within this content, shall not be deemed as fake news, racist, blasphemy, bigoted nor propagandic. Wentworth Arthur Matthew was essentially credited with being the first person to ever note that some African Americans retained dietary laws and observed holidays that were similar to Judaic ones, and seeing the parallelism with biblical prophecies in which these self-proclaimed Israelites, were allegedly enslaved and scattered all around the world. In the late Summer season of the year 1892, Wentworth Arthur Matthew was born in an area called St. Kitts, an Island which is located in the Leeward Islands of the British West Indies. 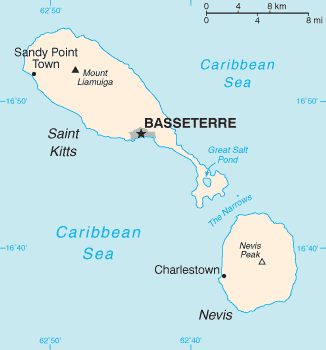 Just twenty two years prior to his birth, the Leeward Islands Act was passed by the British government in 1871, forcefully deeming all of the islands to follow under one Governor and one set of laws. During this time period of 1892, and having being a slave of Iberian North African decent, Matthew, his family and everyone else involved were systematically forced into life’s aftermath of the previous wars that took place all along the Caribbean Islands of America and Western Europe, that singlehandedly lead to the now still hailing supreme regime of the British Empire. The Caucasoid European series of Old English translated religious beliefs, i.e. – Christianity, Hinduism, Catholic and Judaism, have been indoctrinated into all Caucasian European establishments and Incorporations throughout the lands of Gondwana; in which Queen Isabella I of Spain was granted treaty rights to these lands in 1491 (in which these lands were never seen by any white settler prior to 1491), where Isabella soonafter began the overseas empire of the “New World,” led by then Italian Catholic reformer Cristoforo Colombo, under Isabella’s sponsorship of approvals. In his late teenage years, Matthew immigrated to New York City were he designed a nationalization business proposal, stating that he will utilize derogative interpreted bible verses that will, allegedly, prove his theory of the religion entitled Judaism, being the original belief system of many Africans. Matthew was the sole contributor documented in history to ever began the belief system surrounding the 1492 Western European fictionally categorized and later printed biblical chapter, entitled Deuteronomy 28, to become his sole historical evidence allegedly proving his theological bases while simultaneously surviving unionized industrialism, that was streamlining throughout American lands during that time period. 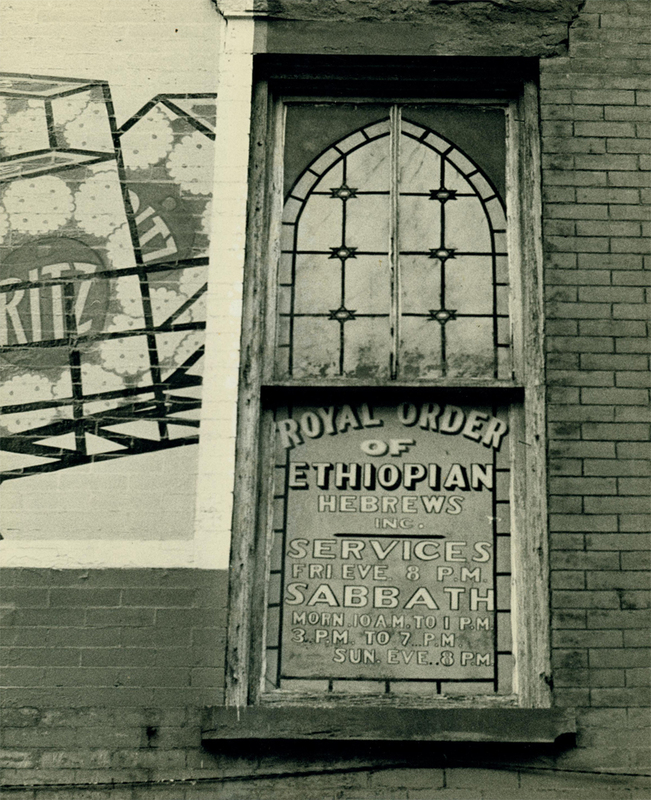 Furthermore, Matthew made mention that those who followed him would not be converting do to legal issues, but to be “simply coming back to the fold,” and then, in the year of 1919, he founded a federalized congregation in Harlem, New York; called the Commandment Keepers Ethiopian Hebrew Congregation of the Living God Pillar & Ground of Truth, Inc., also known as or more simply put – the Commandment Keepers. Matthew is credited as being the first person ever with creating and popularizing the term “Black Hebrew Israelites,” having been founded in only the United States during the 19th century according to all historical records worldwide. This corporation of self-proclaimed Black Hebrews, or Hebrew Israelites, practiced pieces of biblical doctrine religiously, but yet borrowed from both Christianity and Judaism, while simultaneously, they are not recognized as Jews by the greater Jewish community still til this very day. Hebrew Israelites nor Black Hebrews represents any classification of race anywhere unbias documented facts and historical evidence are recorded. 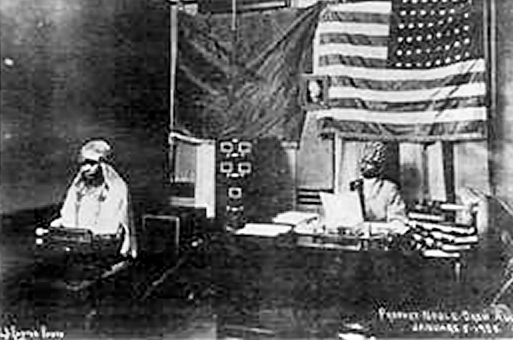 In fact, the term Hebrew Israelites arose parallel to the term Moorish Americans in the early 1920’s, surrounding both states of New York and New Jersey, propelling the popularity of two very similar manipulative theories, amongst some copper-colored people of America, that they are the true descendants of the North African born Spaniard emigrants of Europe, during the 14th and 15th centuries. 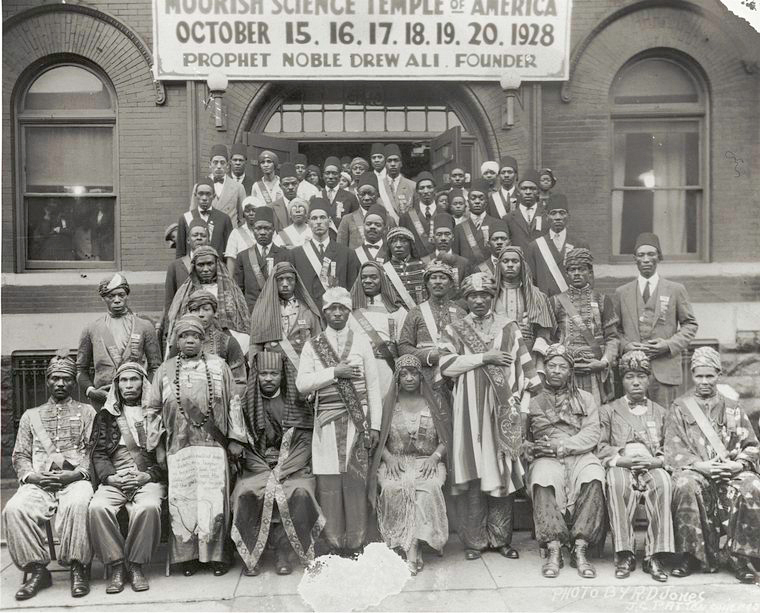 The untold history surrounding the truth about The Moorish Science Temple of America, will be fully detailed and outlined in a later documentary. Its solid relevance to this story is critically important to note, due to the timeline of its historical existence tracing back to only one location, and that location being in North America, plus, there are multiple hidden secrets surrounding its belief system as well. One of those secrets being, both federal institutionalized corporations diligently worked side by side during the mid 1920s, ordered by way of the federal government, to cultivate the civilization and industrialization of the Aborigines of America, during the second official Great Migration period already underway. 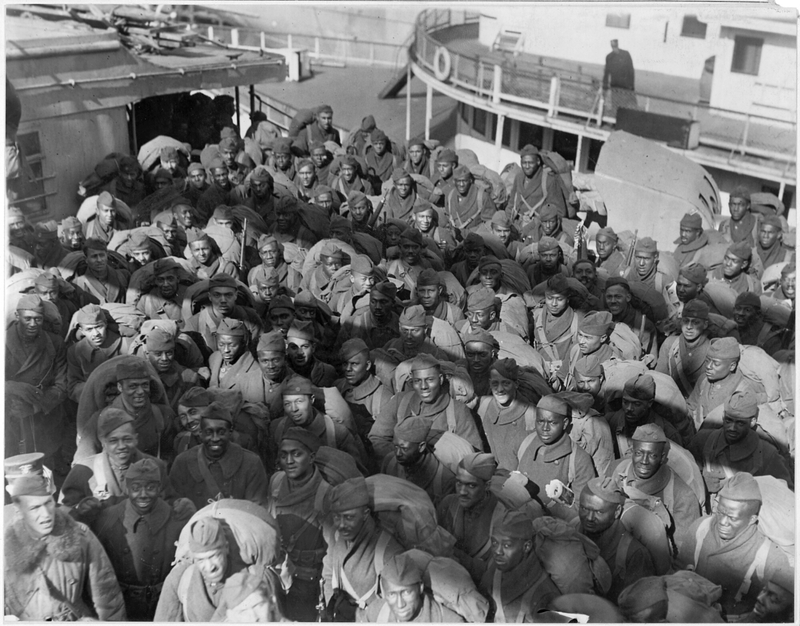 The second recorded Great Migration period took place between 1916-1970, purging approximately 1.6 million copper-colored Aborigines from their respective original birth inhabitants of the southern reservations of American Indian lands, to the urban Northeast, Midwest and West plantations of the Americas, along with the Caribbean Islands and parts of West Africa, i.e. Sierra Leone and Liberia. 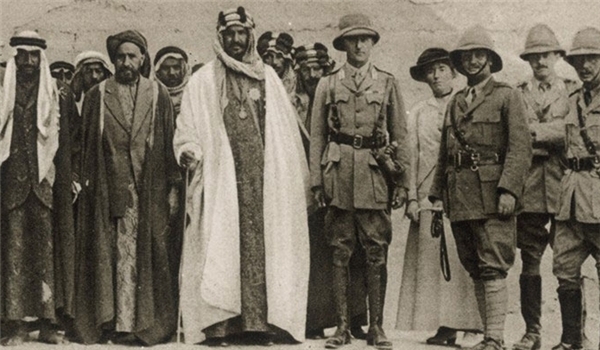 It was said of Matthew, that he was heavily influenced by the likes of Marcus Garvey, except Matthew followed along Jewish lines behind his overall theory, that his congregation will shortly return to Jerusalem as the true Hebrews. That theory was not accepted within the majority of Jewish communities, then later debunked and forced Matthew to begin a slightly different practice with a revamped title of his congregation. 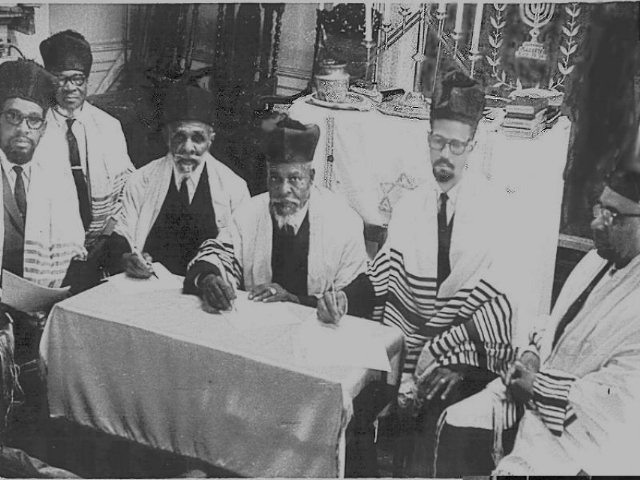 In 1930, Matthew founded the Israelite Rabbinical Academy Inc. in Brooklyn, New York. 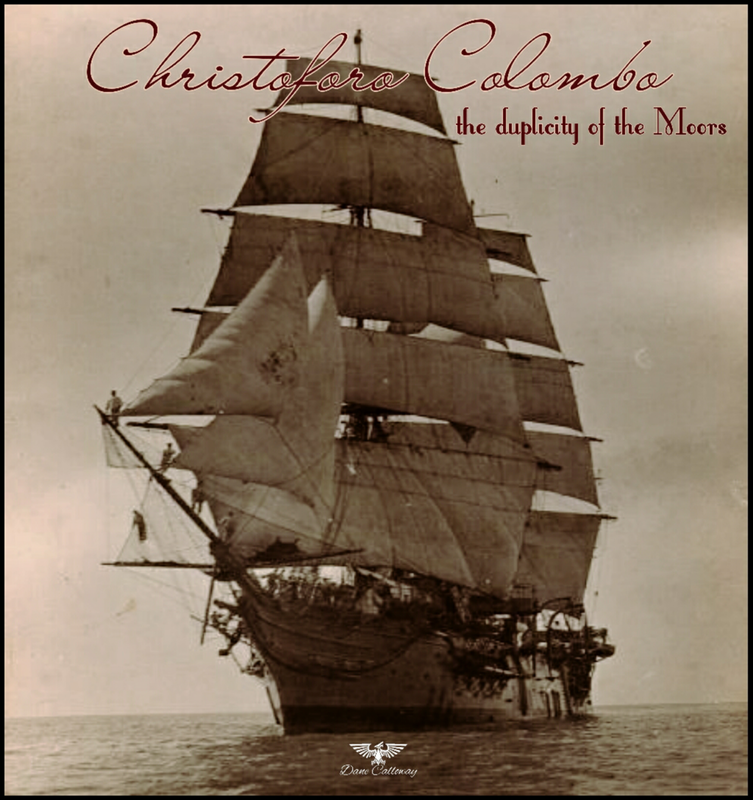 This time he announced that he was born in Lagos, Nigeria, while three years prior to that, he registered his nationalization application in the U.S. under birthplace Spooner’s Village, which is located in the British West Indies, nowhere near Nigeria. Matthew taught his followers and even ordained rabbis within his movement, though this practice nor his theory was agreed upon with the Jewish community. Matthew continued on with his congregation, selecting some traditional Jewish laws as their own, but practicing different variations of it’s original format. Men and women were seated separately. Only standard Orthodox Jews prayer books were allowed. When any one person of color is converted to Judaism, that person must consider their conversion as a reversion. Matthew attempted to become a member of the New York Board of Rabbis, but, was quickly rejected twice as he did not satisfy their rules of Jewish descent or conversion by recognized Orthodox or Conservative courts. They also resisted his introduction of African, Caribbean and African-American practices into the Jewish worship. This resulted into his close of business shortly after his credibility took a drastic turn of events, but, the Black Hebrews and the Hebrew Israelites of today’s society, still follows by the teachings of their founder and self-proclaimed rabbi Wentworth Matthew….